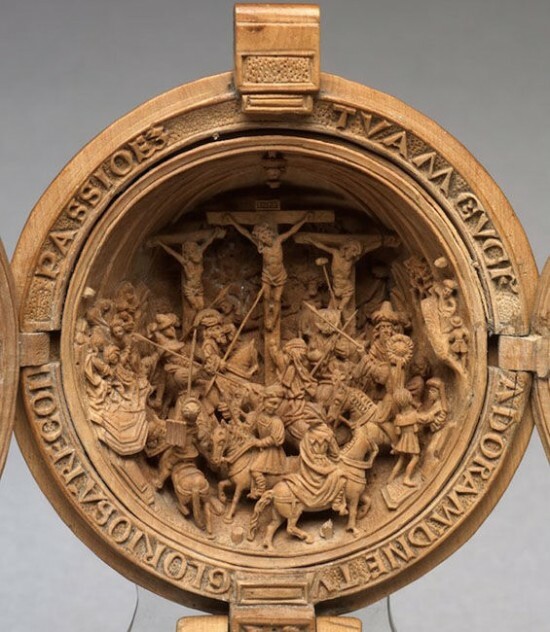 Nowadays most of the rosaries have been created with wood or glass prayer beads, however, there was once such a time when prayer nuts were used by the wealthy Europeans. 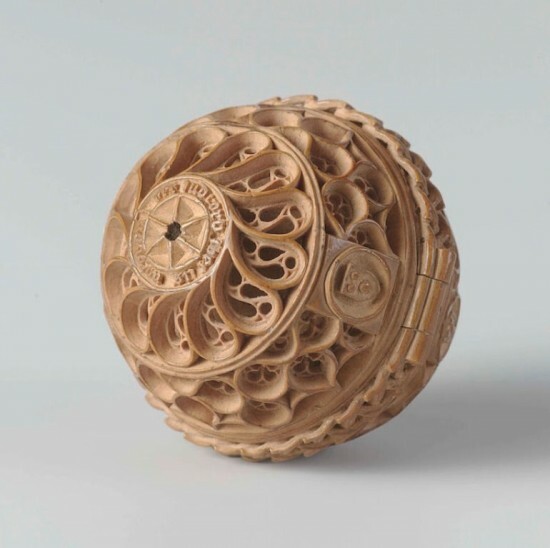 The prayer nuts were intricate and small-scale carvings of boxwood. 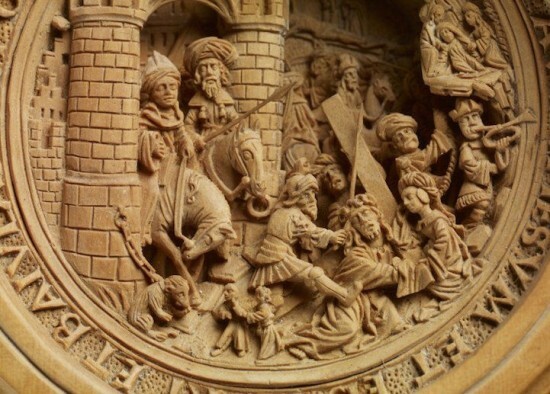 Each nut had detailed work done in it that depicted the Biblical stories. 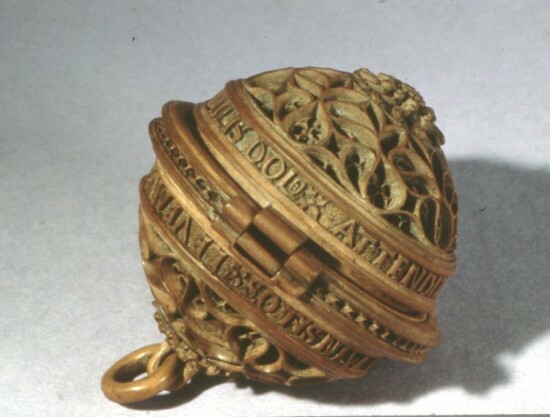 These wooden orbs, delicate in nature, had been designed so that they could be worn on a rosary or on a belt by those who belonged to nobles or wealthy merchants in northern Europe. Fragrance was also added into the orbs, so in all likelihood it may also have served as pomanders. 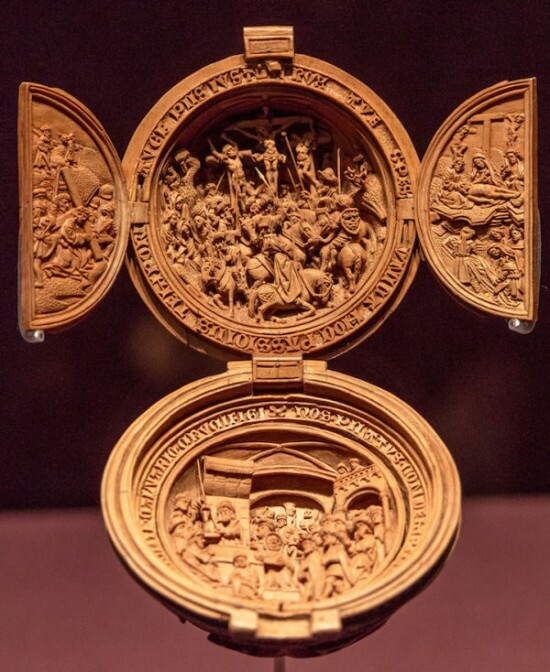 According to the recent studies, the prayer nuts in the early 16th century were scaled down to the point where it was not practical to use them anymore. The religiously ascribed significance receded and the nuts were later on made only for studying and marveling at. 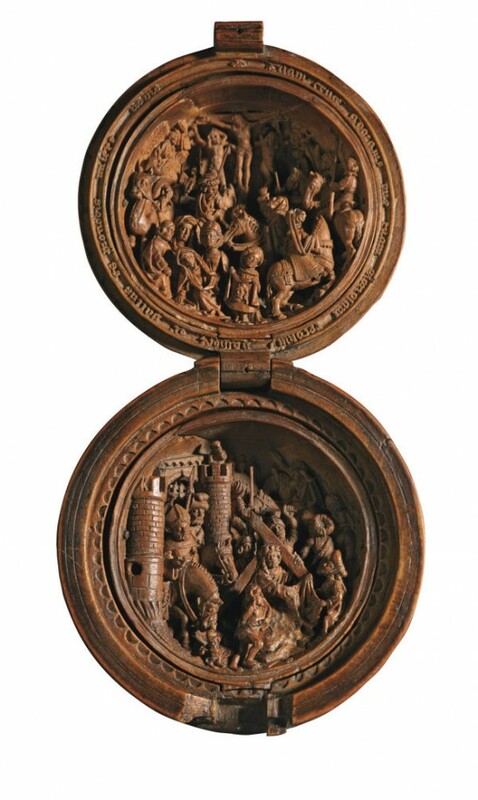 The prayer nuts from the Netherlands are in some of the world’s leading museum nowadays. 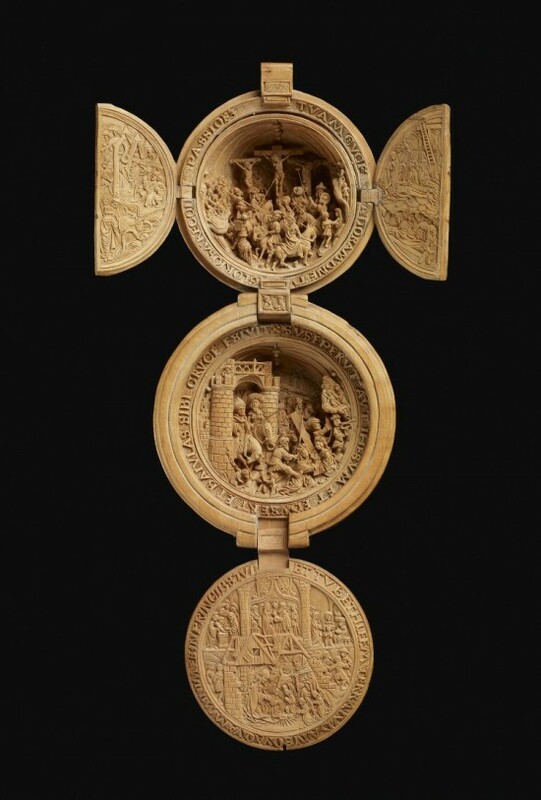 A North Netherlandish prayer orb that dates back to the 1st quarter of the 16th century was cataloged by auction house Sotheby’s and was subsequently sold for more than $185,000. It amazes us to see how such intricate designs have been carved onto such small nuts with wonderful precision. The craftsmen were clearly amazingly skilled.